Hotdogs Yuly / Any – We have more than 10 years serving you in the high season. 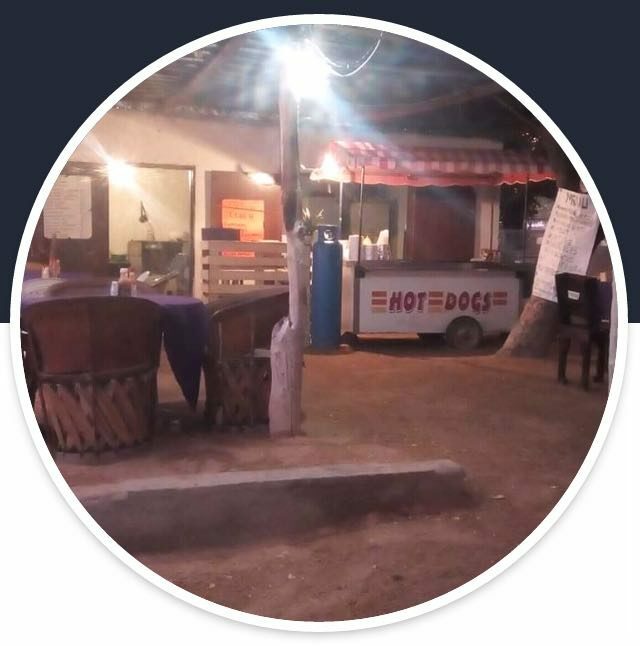 Come try the famous Hotdog specials, Super Burritos of asada, desebradas, chicken and our special dishes Carnisalchipapas, Quesatacos, special hamburgers and cakes. Every night from 6 to 10 pm across from Kurt ‘n’ Marinas in La Ventana.